Ultimate Ears have announced that their UE Speakers now support Apple’s Siri and Google Now. 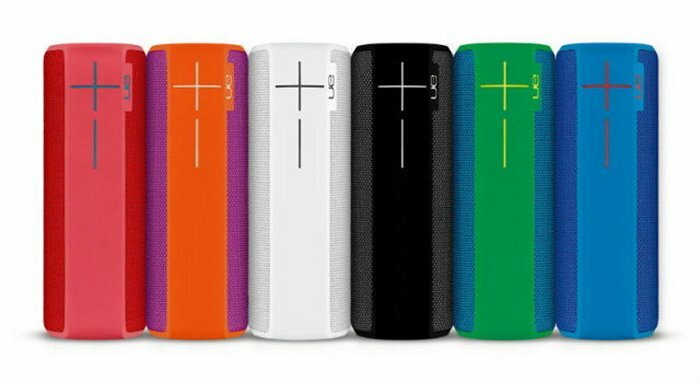 The list of devices include the UE Boom 2 and the UE Megaboom. Gone are the days of hunting down your favorite song on your phone as this new voice integration provides access to tunes in just a couple of seconds. Through a quick push of the Bluetooth button and a simple voice request, you can quickly get the party started and never miss a beat. You can find out more details about voice integration on the Ultimate Ears speakers over at the company’s website at the link below.